East Northport is a hamlet and census-designated place in the town of Huntington in Suffolk County, New York, United States. The population was 20,217 at the 2010 census. Soon after the establishment of a village in the Huntington area, English settlers sought to further expand their territory. 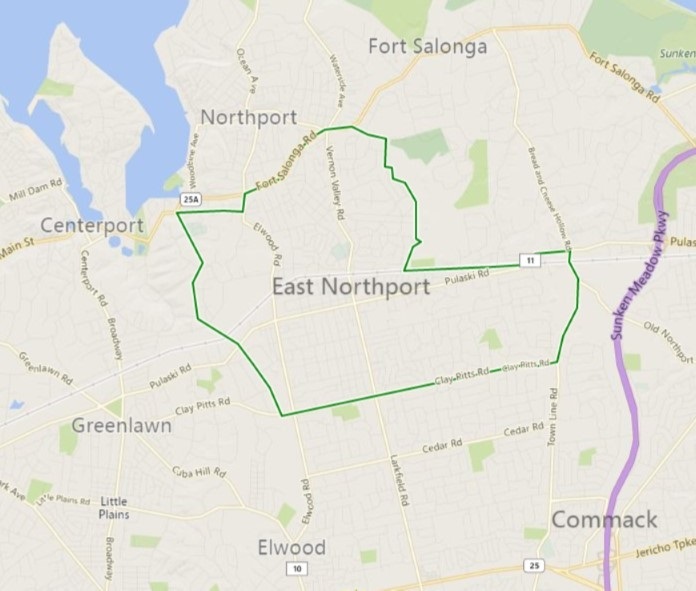 On July 30, 1656, land was purchased from Chief Asharoken, head of the Matinecocks Native American tribe, part of which consisted of the land that is today known as East Northport.